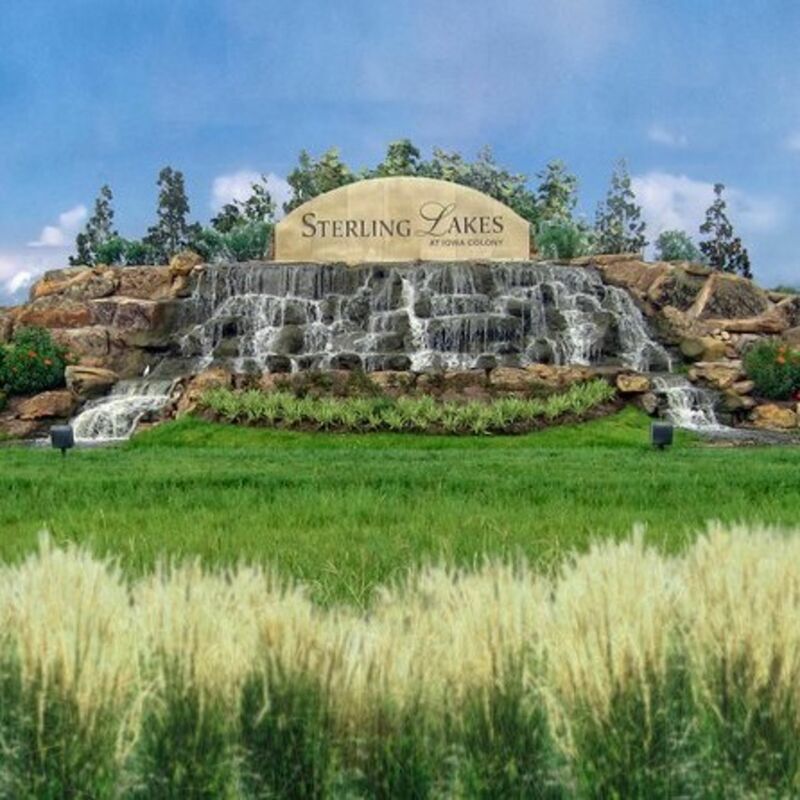 Take a look at all homes for sale in Sterling Lakes. 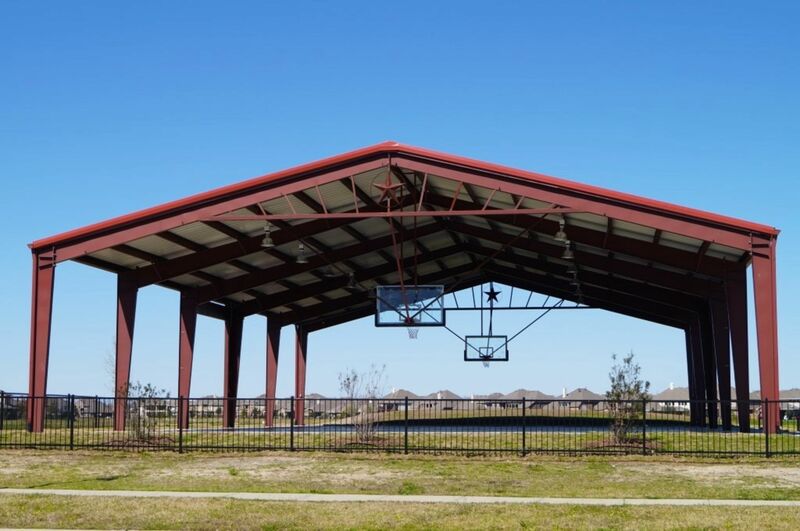 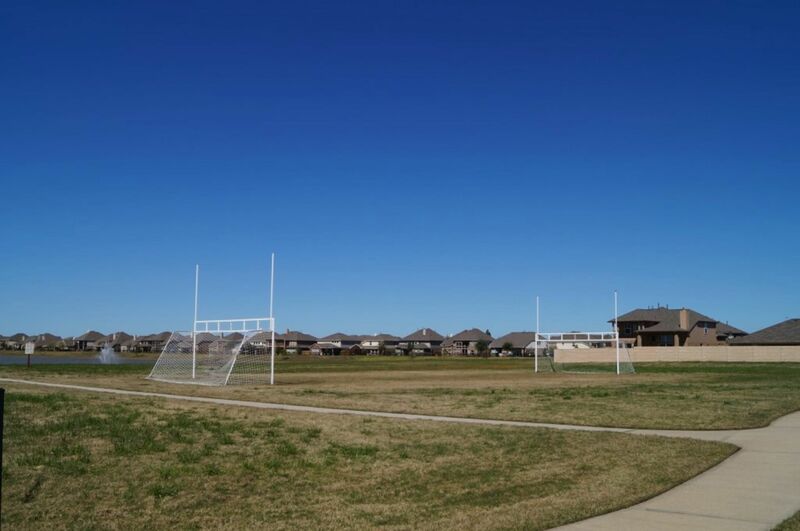 Conveniently located right off of Highway 288 South, this neighborhood has something for everyone including gated security to the community, bulk discount service on alarm monitoring, internet and cable plus amazing recreational facilities for the whole family to enjoy! 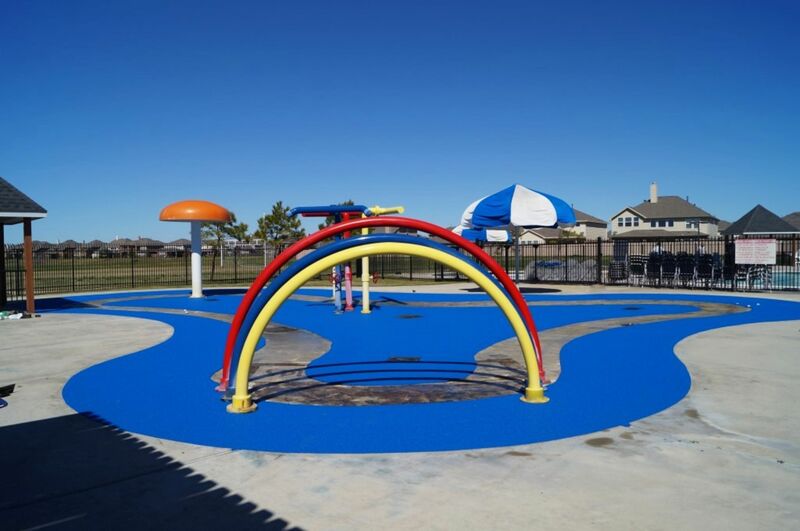 The recreation complex surrounds a Texas-sized splash pad and includes a junior olympic pool, exercise room, spray and play pool, splash and spray pad, cabana with changing rooms, tike-bike course and children's playground. 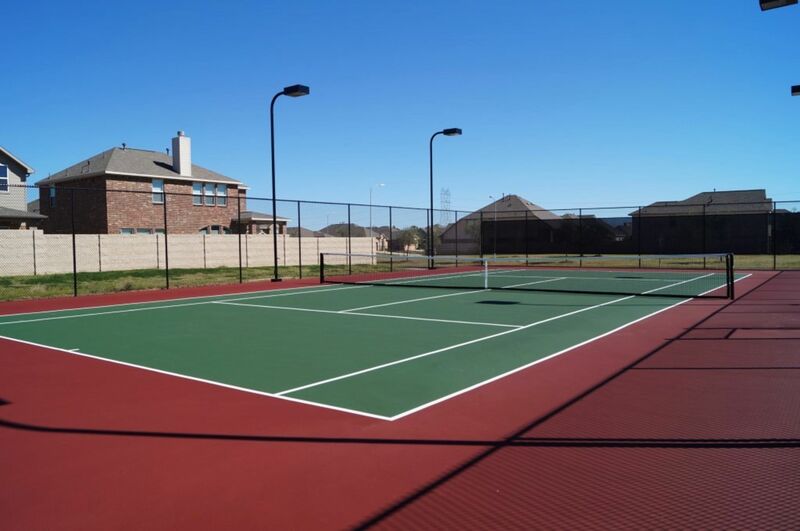 With home prices from $100s to the $300s this neighborhood can fit just about any budget. 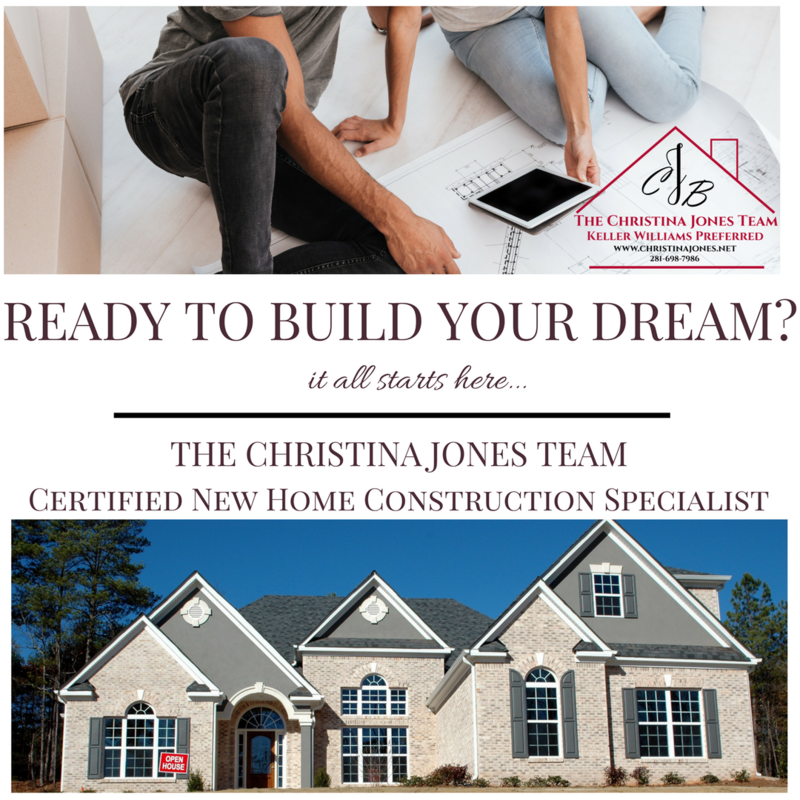 Fantastic builders such as DR Horton-Express, Westin Homes, LGI Homes and Anglia Homes offer home buyers options for building new...call me today about any home you see below or to chat about the New Home Construction process 281-698-7986. 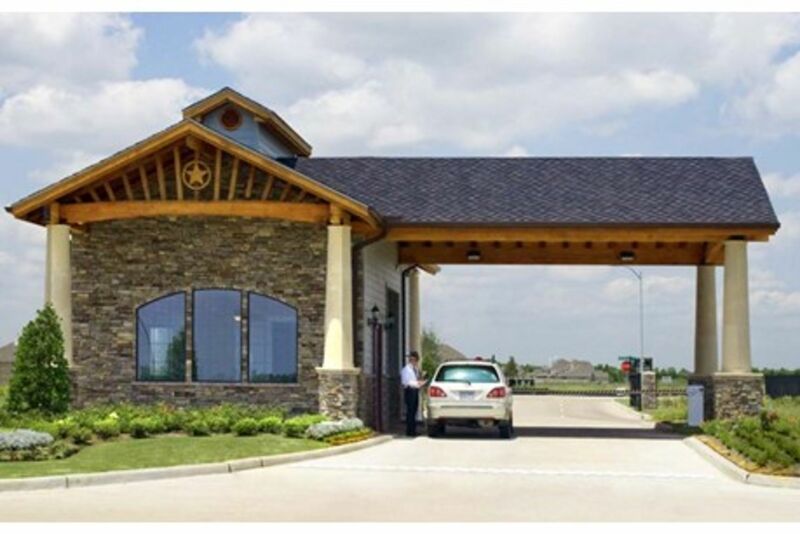 Click here for more information on building NEW!! 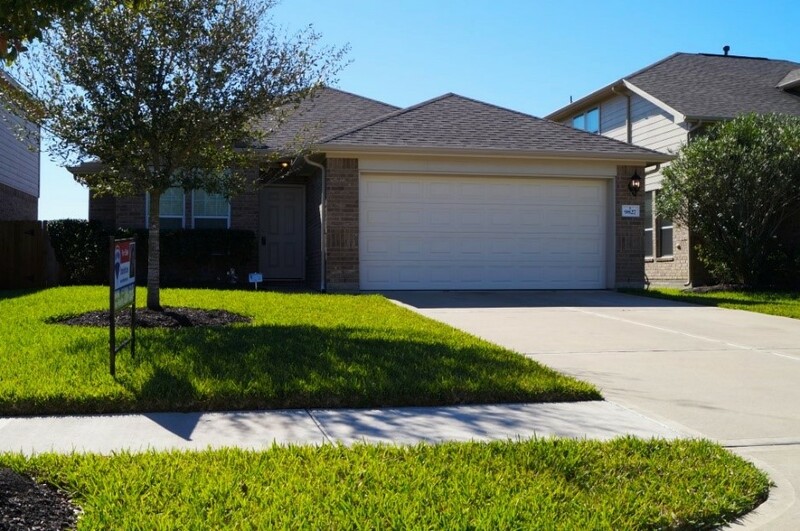 These homes SOLD lightning fast at TOP dollar! 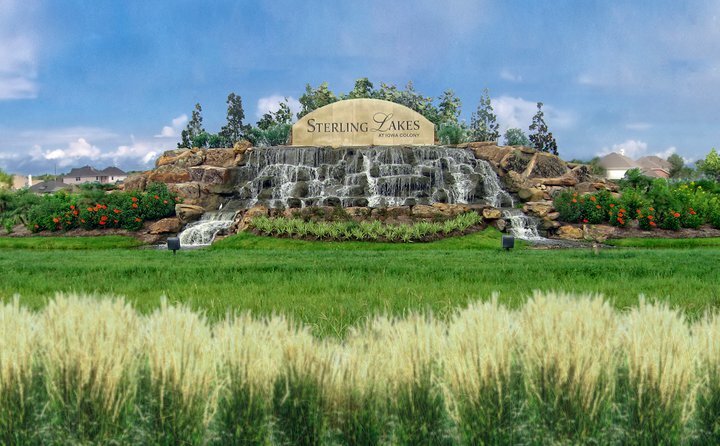 Sterling Lakes is home to MANY excellent schools...check them out below!